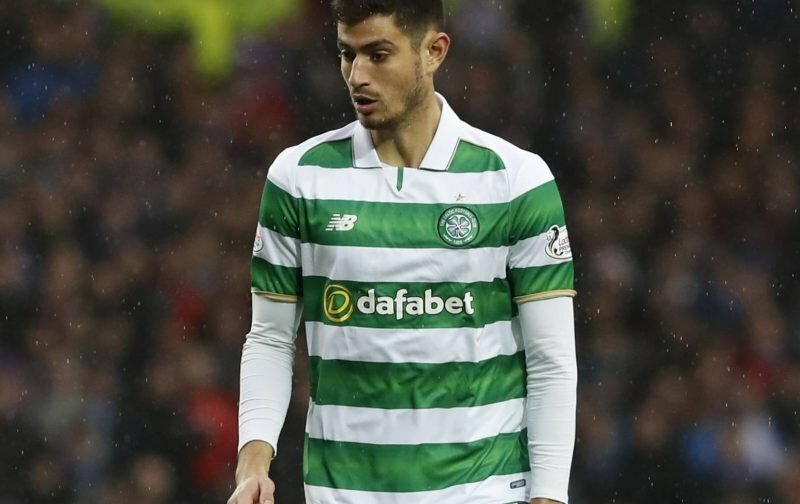 Celtic midfielder Nir Bitton has said he’s now ready to put his injury problems behind him and give his all to work his way back into manager Brendan Rodgers’ plans and first team. The 27-year-old Israeli needed surgery on his knee and he’s been out of action since last February, but he’s now back out on the training pitches following months of rehabilitation and with his fitness continually building, he’s relishing the opportunity to play his part in the second half of this season as we go in search of a domestic triple-treble. With the players out in Dubai for a warm weather winter training camp, the short term focus is obviously more fitness and the first sign of some form, but speaking to Sky Sports he’s clearly happy to be back in the mix again after such a lengthy spell on the sidelines. He should become another decent option for Rodgers as the campaign continues and we look to see off the challenges we face.